What are some of the benefits of NATO accession? “Welcome to NATO. 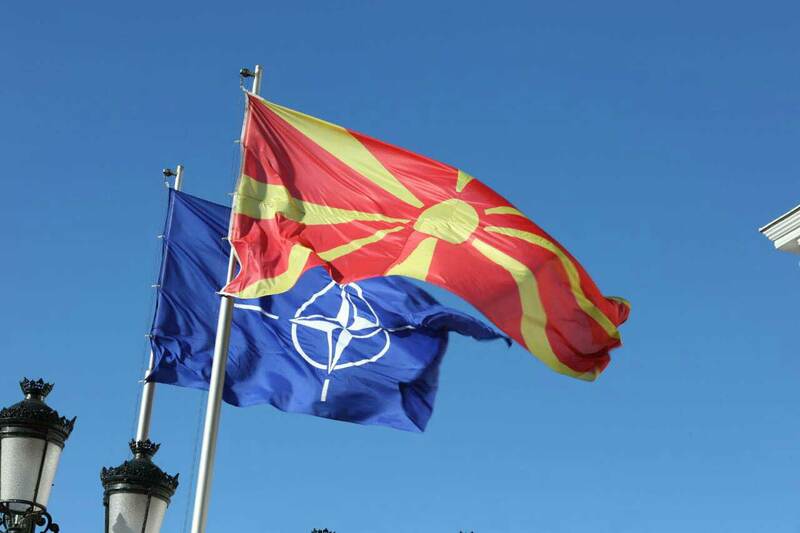 Accession is very important not only for your country, but for the region too.” This was declared by Slovenian ambassador to Skopje, Milan Jazbec, who delivered a press conference in which he announced the benefits that the country would see from being a NATO member. Former ambassador of the country in the NATO, Nano Ruzin says that besides the security aspect, accession is also important on a diplomatic and economic level. “The alliance guarantees our territorial integrity and borders. Every attack on our country would be considered as an attack on NATO”, said university professor Ruzin, who added that stability brings development and investments. Ismet Ramadani of the North Atlantic Council in Skopje says that the biggest benefit will be in the economy, because there will be more stability and more investments will be attracted. “We have benefited a lot on the economic aspect, because when big companies decide to invest, they often ask if a country is a NATO member or not. If it is, then their capital is safer”, Ramadani said.